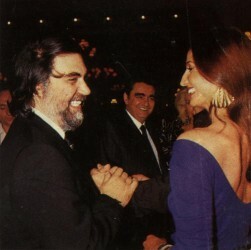 Well well, as it turns out Vana Verouti and Vangelis go back a long way! 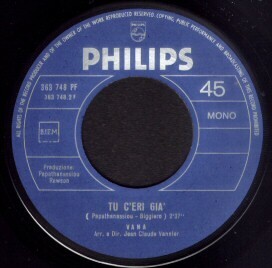 It seems Vangelis helped Vana in 1969 to release what must have been one of her first singles. 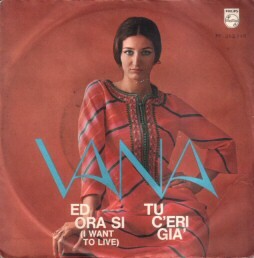 Both songs are composed and produced by Vangelis, the first "Ed ora si" being a cover of the Aphrodite's Child song "I want to live" which was originally released only months before this version. The second song is a new composition by Vangelis, a short but frenzy tune performed with a full orchestra. 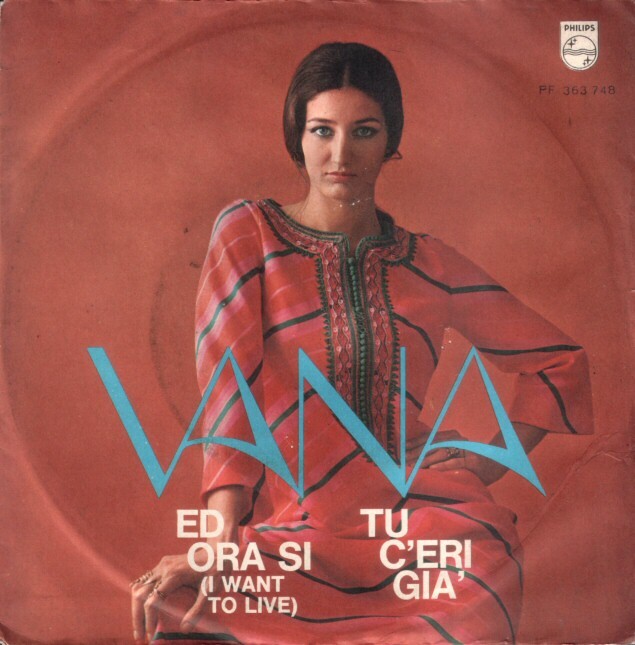 Vana Verouti although born in Greece has travelled all over the world, from Buenos Aires to Italy, from London to the United States and back to England and Greece. Apart from her own compositions she has also sung the songs of Mikis Theodorakis, Manos Hadjidakis and Thanos Mikroutsikos. While staying in London in 1975, again she worked with Vangelis, this time singing on his albums "Heaven and Hell" and "La fête sauvage". 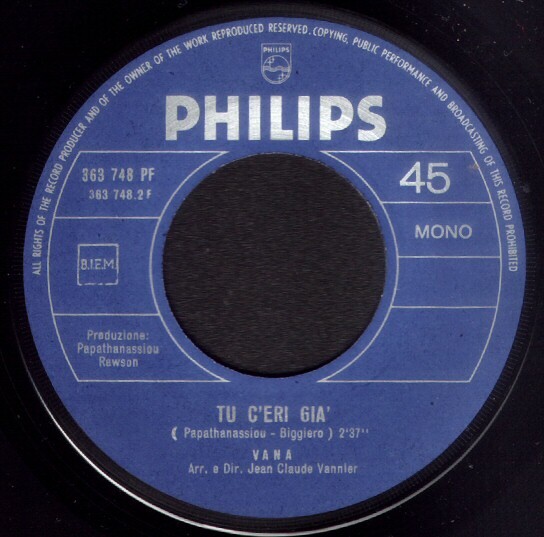 Early in 1976 Vana performed together with Vangelis during a concert at the Royal Albert Hall in London. As can be read on her website www.vanaverouti.gr Vana now has a solo-career with her latest album "The voice within". She currently lives on the Greek island Mykonos. Produced by Vangelis Papathanassiou and Rawson. Arranged and directed by Jean Claude Vannier. 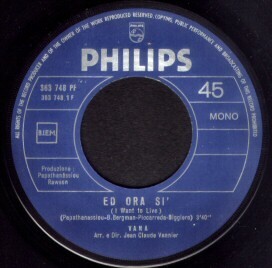 The single is rare and almost impossible to find. It is unclear where these songs are recorded, although it is likely to be somewhere in Italy, as Vangelis was touring with Aphrodite's Child in Italy back in 1969.